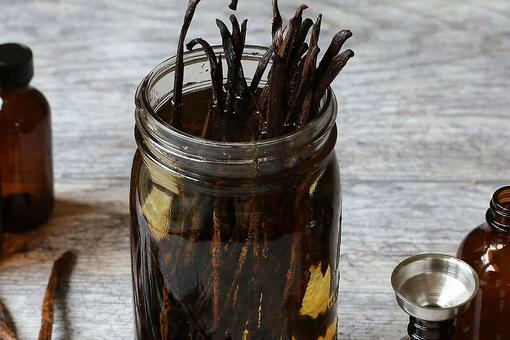 This DIY Vanilla Extract Is Free of Additives & So Easy to Make! 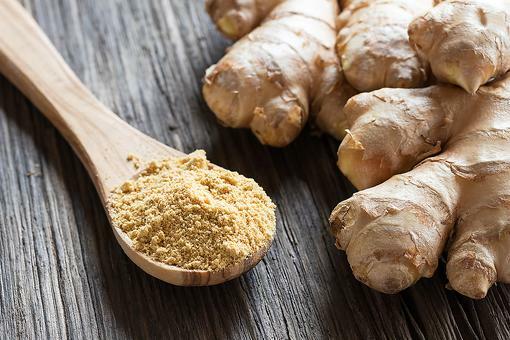 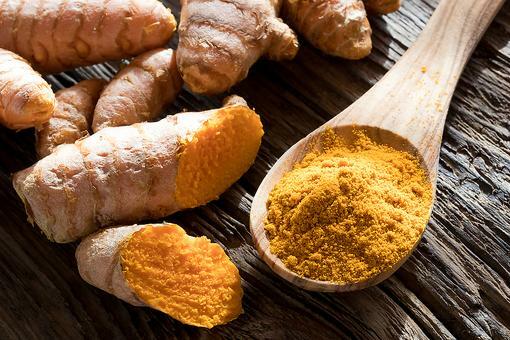 Health Benefits of Turmeric: Why You Need to Start Cooking With This Spice ASAP! 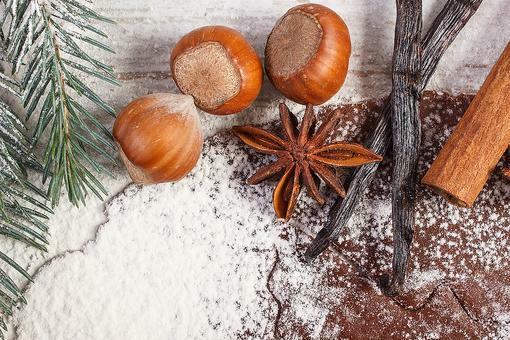 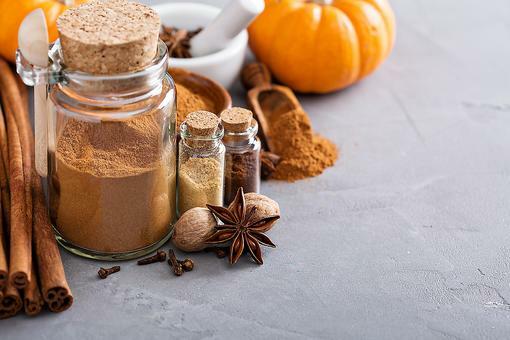 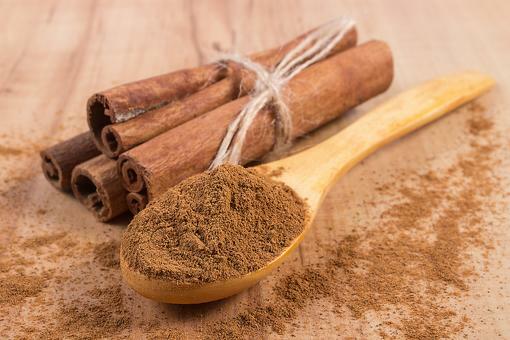 How to Make Homemade Pumpkin Pie Spice For Lattes, Pies ... Whatever! 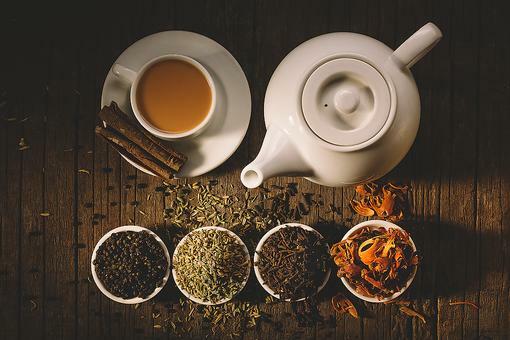 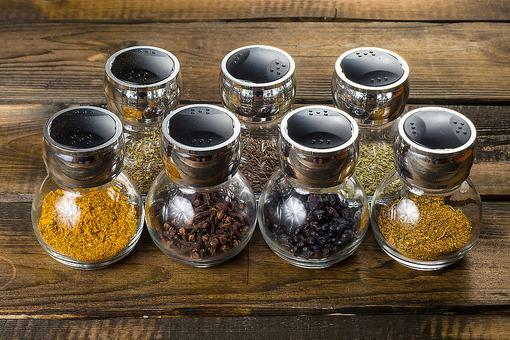 ​DIY Chai: How to Make Your Own Homemade Chai Mix (It’s Easy)!